Credit: Joaquim Goes. 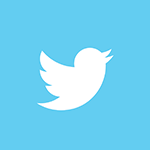 Download this image (JPG, 351 KB). 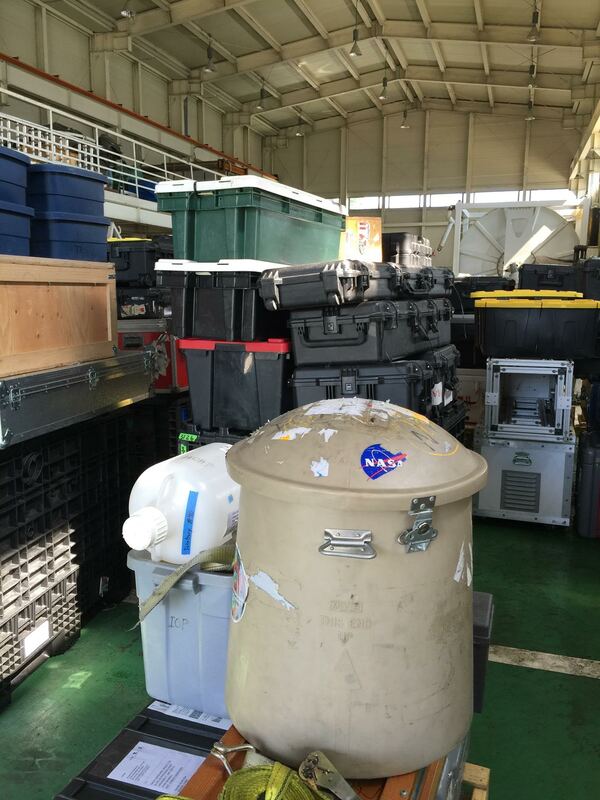 [06-May-16] Containers of scientific equipment awaits transport onto the R/V Onnuri. The equipment is bound for use in the Korea - United States Ocean Color (KORUS-OC) Study, which will examine ocean color and other biological, chemical and atmospheric factors in coastal waters adjacent to the Republic of Korea.